We have years of experience working with a variety of Real Estate clients, from system selection, day to day helpdesk support, to large development and implementing software solutions. We start iRealz to continue doing what we like, and believe that we could do it better. 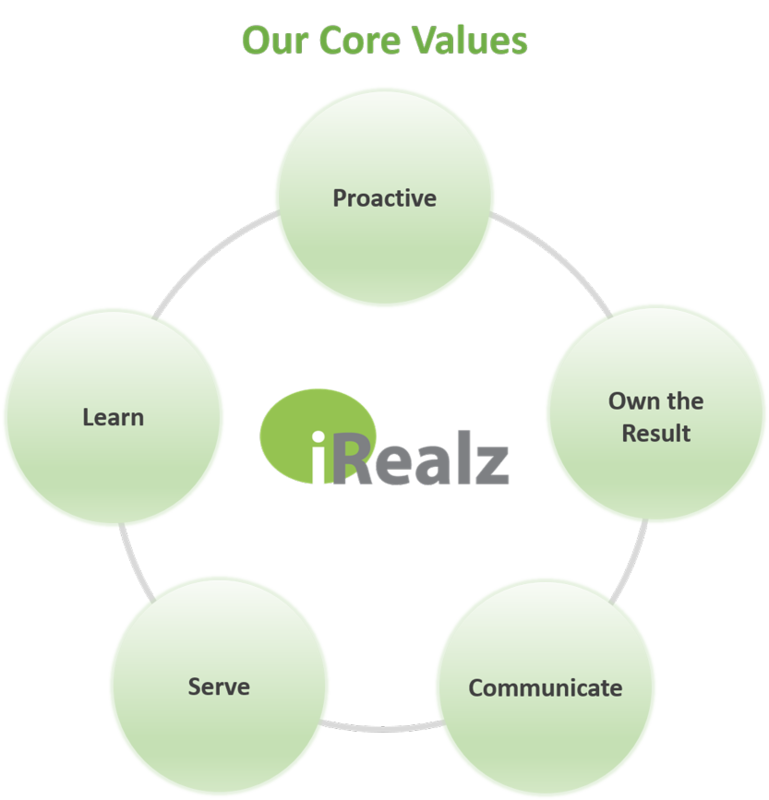 At iRealz, we are doing a little extra to delight our customers, devoting a little extra to understand our clients and spending a little extra to grow our people.